Category Breakfast, Dessert, Other and tagged paleo, Paleo pumpkin bread. I've been in the mood for something made with pumpkin. Today felt like the perfect day to make it. I've been super busy with tball games, soccer games, school activities, dance, and the list goes on, so I'm finally getting around to cooking for the blog. 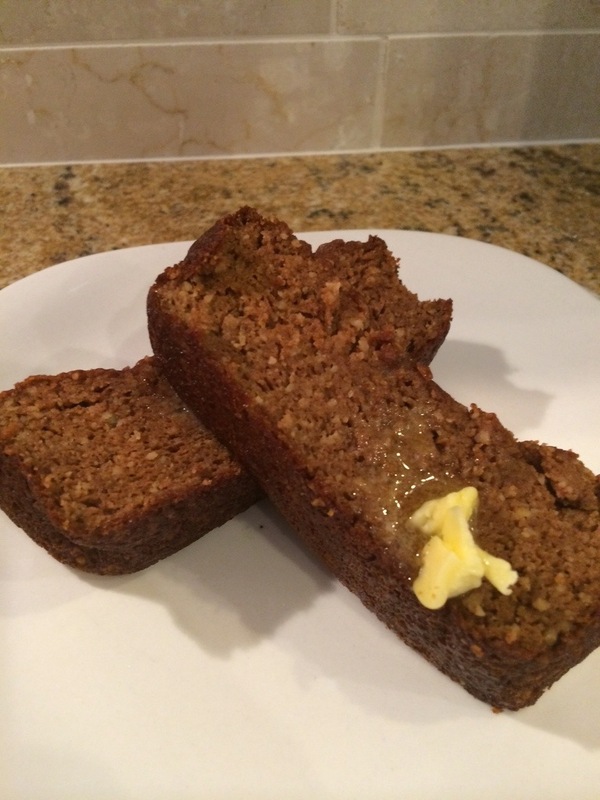 This entry was posted in Breakfast, Dessert, Other and tagged paleo, Paleo pumpkin bread. Bookmark the permalink.